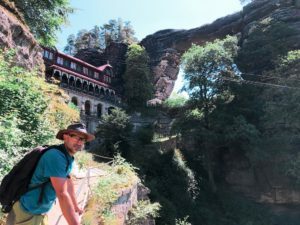 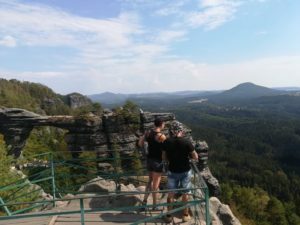 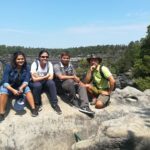 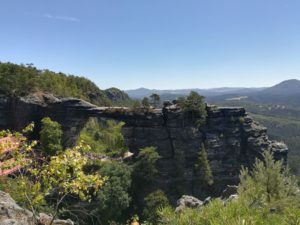 Daily tour with certified local guide Ales to the National park Bohemian Saxon Switzerland. 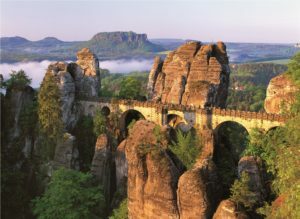 It is also possible pick up you in Prague, organize private tour or manage more days spent in nature of National park include accommodation in boutique hotel in the National park Bohemian Switzerland. 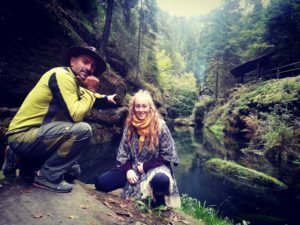 Are you travel bloggers?